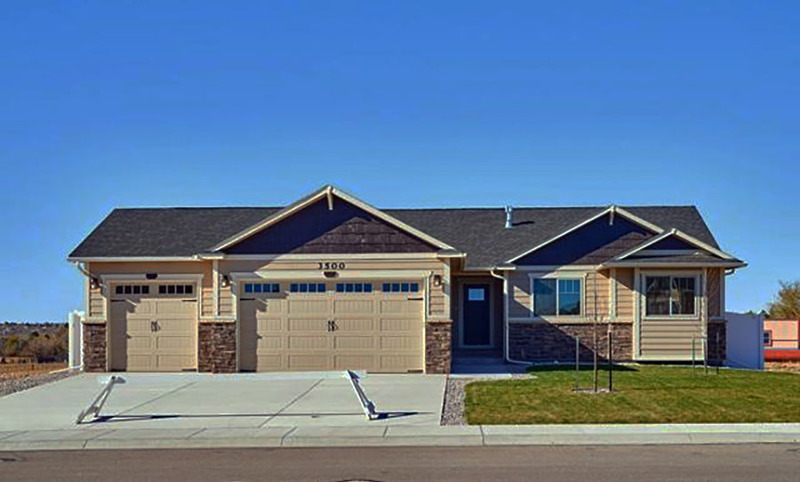 Thomas Heights is a new development taking the Cheyenne area to the next level. Just opened in 2016, highly desirable location close to Dell Range with all the amenities you could need! Thomas Heights has a small park area, basketball courts and gazebo planned. The new development is comprised of 5 builders and is in a prime northern location. Thomas Heights is a recent development. In 2016 the development completed it’s first phase of homes. A benefit from purchasing in this neighborhood is the opportunity to find your home with the options available or building to suit. More details about the new development.